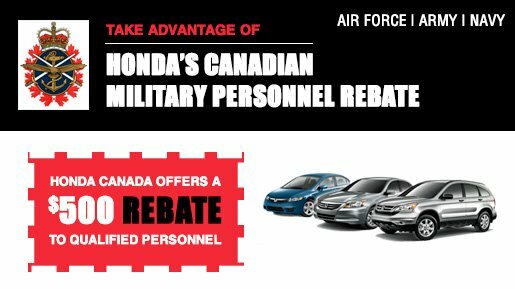 Ottawa Honda incentives | Ottawa Honda Ottawa Honda Dealer ON. You live in a small apartment or you dont have enough space to put away your tires? Instead of worrying about finding storage space for them, simply go right away to Ottawa Honda ! 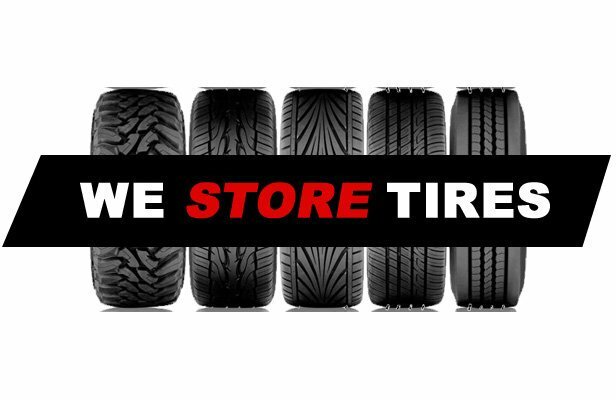 In our dealership, we offer a tire storage service at competitive prices. In order to protect them as much as possible, we will see to it that they are stored in a cool and dry place. Our technicians will also check the condition of your tires, thereby guaranteeing that they are sufficiently safe to be used on your vehicle for an additional season. In order to insure the durability and the safety of your tires, make sure that they are stored in the best possible manner. To do this, put your confidence in the Ottawa Honda know how without any hesitation. For more details about our low price tire storage service, or about our tire installation service, get in touch with us without delay! Send me exclusive offers and promotions. View DisclaimerBy submitting your email address or phone number, you allow us, Ottawa Honda, to include you on our contact lists to send you information about our products, services and promotions. You may revoke consent at any time by clicking on the "Unsubscribe" link in your email.